The kitchen, I love to cook when I'm not building houses! I love the neighbourhoods in the old parts of Toronto. Bloor West Village, The Beach. These old homes have character and present an enjoyable challenge. This is the second time hiring Imran to service my fireplaces. I first met Imran last year when he came to fix my fireplace before I sold my house. In my new house I have two fireplaces that looked a little worse for wear. Imran made the drive, outside of his normal service area, and arrived as scheduled on a Sunday morning. Imran arrived with his usual smile and his tool bag and set to work. Imran’s attention to detail and pride in his work is obvious when you look at the finished product. 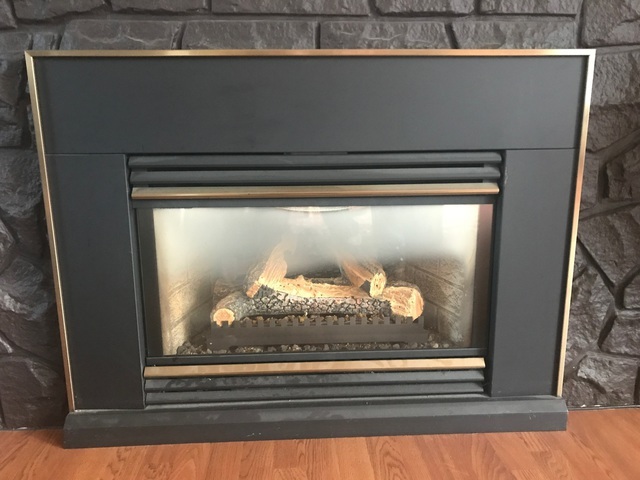 Imran is as honest as the day is long and I would whole heartedly recommend him to anyone that needs a new or serviced gas fireplace. Thanks Imran and god bless. Hi Paul, Thank you for taking the time to write me a review. As a trade person yourself you understand quality of work, responsibility and dedication towards customers. It is always a pleasure to serve good customer like yourself and others. God willing , I will be here to serve you at any time my services will be required. God willing, I will always strive to serve my customers to the best services available in today's market meeting or exceeding their expectation. Wish you and your family all the best. May Almighty God showers his blessings upon all of us. As a carpenter, I have found myself working with Hotwire dozens of times over the last few years so it only made sense for me to contact them when I was in need of some electrical work at my new house. I contacted Hana just after I moved to my new house. I had changed the pool over from chlorine to salt and the new equipment needed to be wired together and then run to the panel. Hana sent Adam over to the house within a couple of days as promised to do the work. Adam did a great job with the install, the work area was left clean and the unit works perfectly. Hotwire is a professional company that only does the job right and never cuts corners. I will continue to use and recommend Hotwire for my own electrical needs and will continue to recommend them to my customers in the future without hesitation. I called Imran a few weeks ago as I am selling my house and my fireplace has not worked for more than 10 years. Imran is a very busy man but he cleared his schedule to come to my house on a Sunday to fix my fireplace. Imran is a very nice guy who is honest and passionate about his craft. He set to work completely dismantling and cleaning every inch of my fireplace. A gas line that was blocked with rust was the cause of my fireplace not working. Imran unblocked the gas line vacuumed and polished every part of my fireplace before reassembling a making it look better than new. Imran even spent the time to arrange the ashes in the fireplace to give it a beautiful glow once lit. 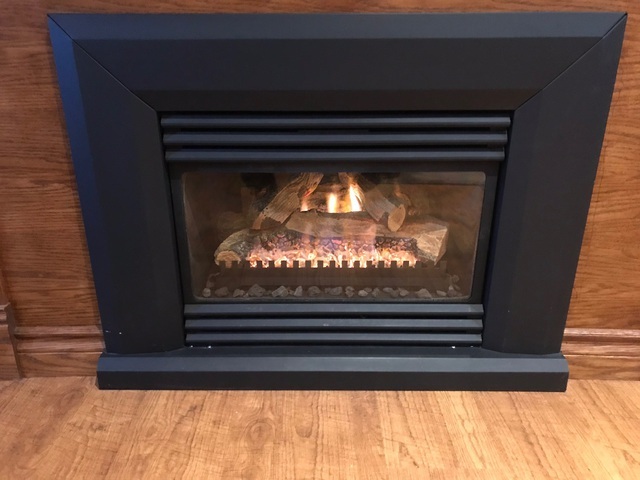 I will be recommending Imran to all of my future customers that are in need of a new gas fireplace or servicing of their existing fireplace. Thanks for a job very well done Imran, God bless you and your family. Hi Paul, Thank you for taking the time to write me an awesome review even though with your busy schedule. 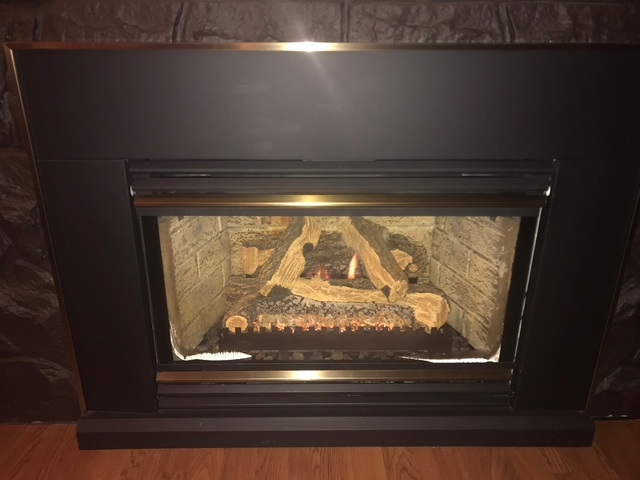 Thanks God, for me to have met you as a high rated contractor from Home star too, for choosing me to repair your gas fireplace and making it look as a realistic dancing flame with embers around the logs before your house goes on the market. As a business owner yourself, quality of works and one who takes great pride in his work, God willing, I will always refers you to my passed and future customers who will require your services. Feel free to contact me at any time my services are required. Wish you and your family all the best, good luck .May Almighty God showers his blessings upon us all. I woke up last week after a very hot night to find that my house was at 27 degrees and my air conditioner was silent. I sent a text to Renato at 6:40 in the morning, he responded within minutes telling me that he would be by the next night to check out the problem. 4 hours later he called me and said he had time to go by my house and see what he could do, I was very happy as the humidex was at 38. By 2pm Renato call me back to say that the A/C was working again. This is the second time I have used Renato and the second time he has given great service. I would happily recommend him to others. This is the third time I have worked with Mike and his guys. Mike is an easy person to deal with, he delivers on what is promised and he has always met his timeline. When I meet with customers and find that they need a company to complete the demolition I have no reservations in recommending ACEZ Demolition. Keep up the good work Mike! I called Renato at 11:15 on a Sunday after waking to a cold house. Renato answered the phone quickly and told me he would come to my house after he had finished a call he was on. He was at my door 85 minutes later and got straight to work. 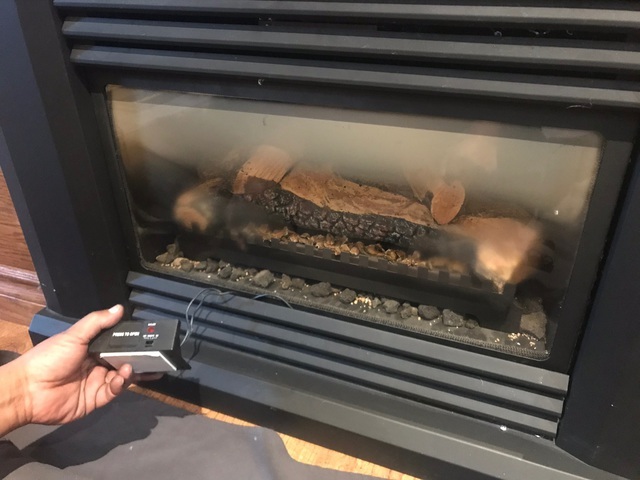 He cleaned my furnace, checked it worked correctly, checked the carbon monoxide levels, checked my vents for air flow and even checked my gas fireplace that had not worked for several years. Renato truly cares about his customers, his work and his reputation. As the owner of PTR Carpentry I meet many tradespeople in the heating and air conditioning business and I can honestly say I would not hesitate to recommend Renato and will be doing so to all of my customers that are in need of his services. Thank you. The guys at Tristar did a fantastic job making and installing our new quartz countertop. My new kitchen was installed in a house that was not built very square but with accurate templating and professional installation the end result is perfection. As a construction professional I know how important customer satisfaction and service is so I had no hesitation giving Tristar a 10 star rating. Thanks guys. Paul PTR Carpentry. Thanks for the comment Paul. We really do appreciate it. Your kitchen looks amazing, I'm glad you like the countertops. I have used Khan to drywall several of the basements that I have framed. He has always shown up on time to give an estimate and his company has always done a 'top notch' job with both hanging the board and the taping. I have had nothing but good comments from my customers and I will continue to use and refer A.K Renovations to others. Keep up the good work Khan! I have worked side by side with Igor in the past and have found him him to be hard working and on the ball. When Igor informed me that he had started his own company I did not hesitate to give him an addition that I had no time to fit in. Igor completed the job fast and worked well with the inspector to make sure everything was up to code. I will be using Igor again in the future. I have worked with Ron from Legacy Renovators on two projects in Toronto. In both of these jobs Ron prooved himself to be both a good contractor and a good tradesman. Ron's workmanship with cabinetry is excellent he meets his deadlines and delivers the product at a very fair price. I would definately recommend Legacy Renovators to customers of mine that are looking for bathroom and kitchen renovations.